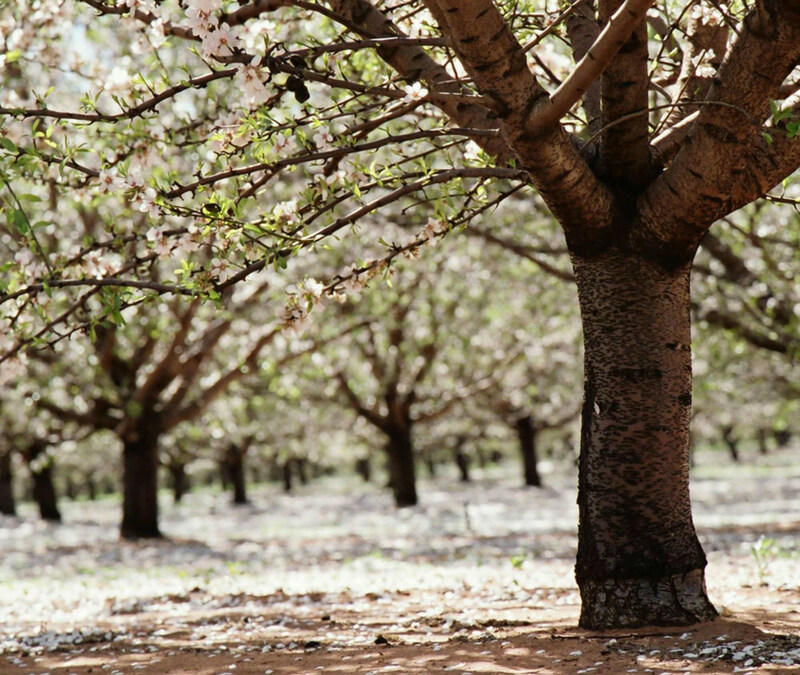 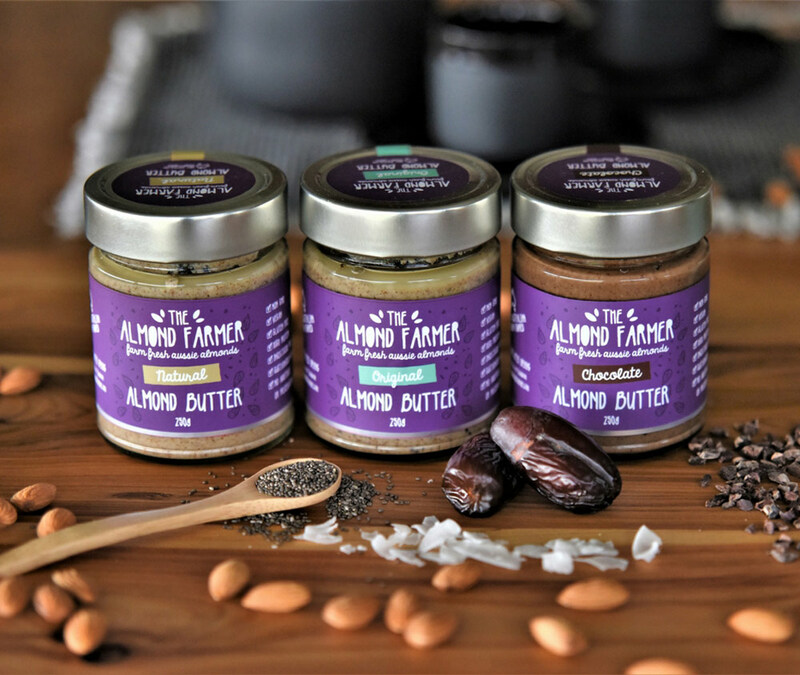 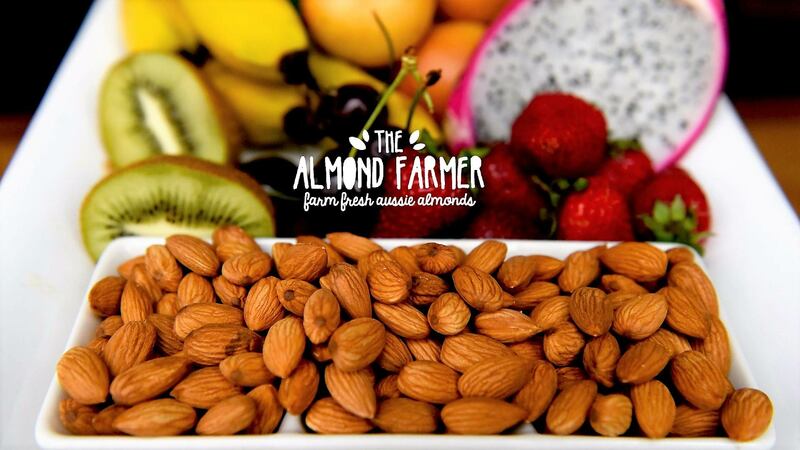 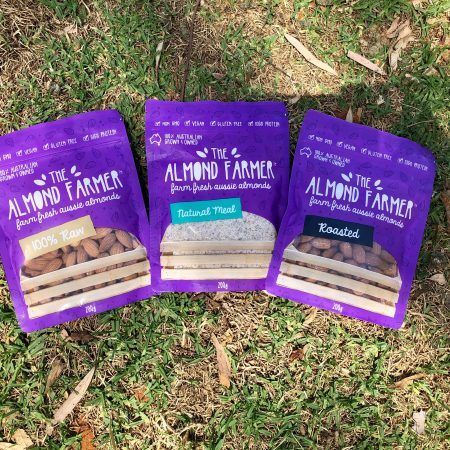 At The Almond Farmer, our almonds are sustainably grown, hand picked, sorted and selected in South Australia’s Riverland to bring you a premium insecticide free product. 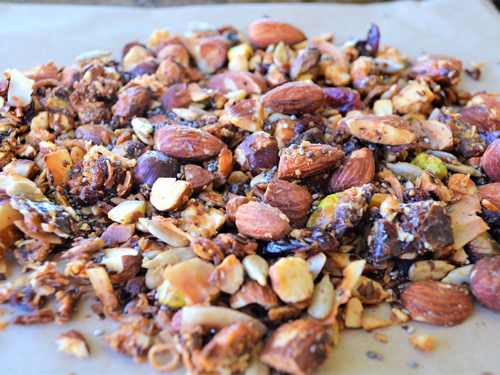 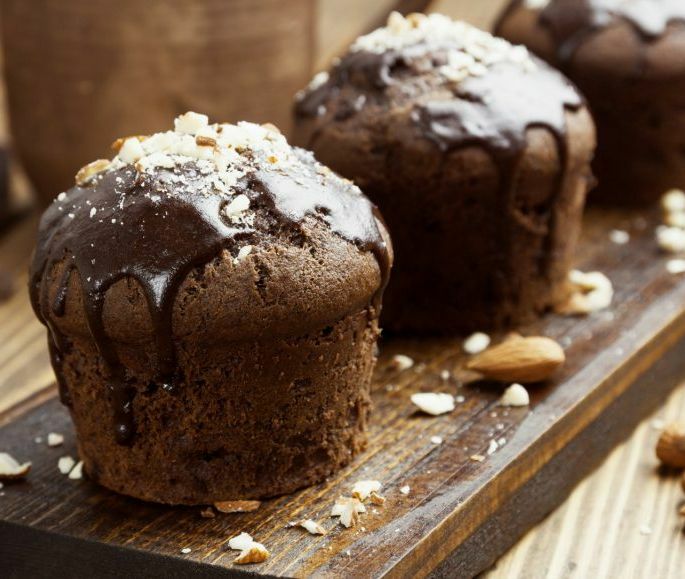 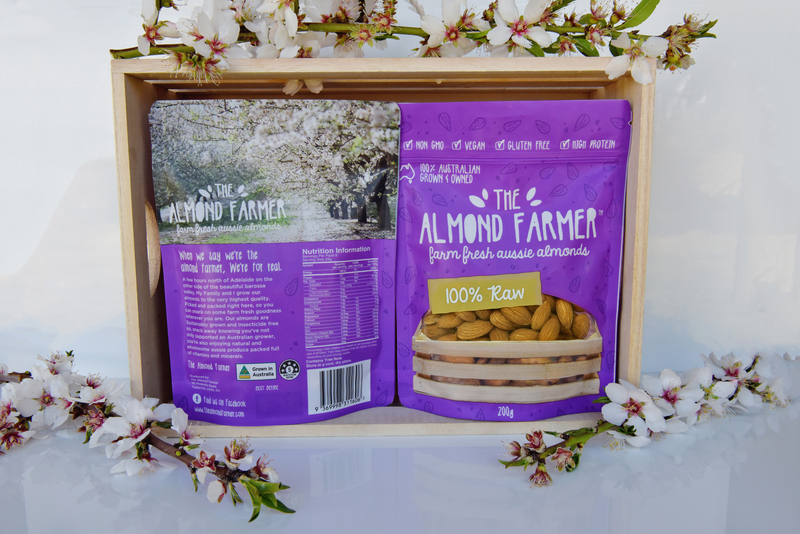 Our almonds are packed onsite so there is no chance of cross-contamination by other tree nuts or allergen ingredients. 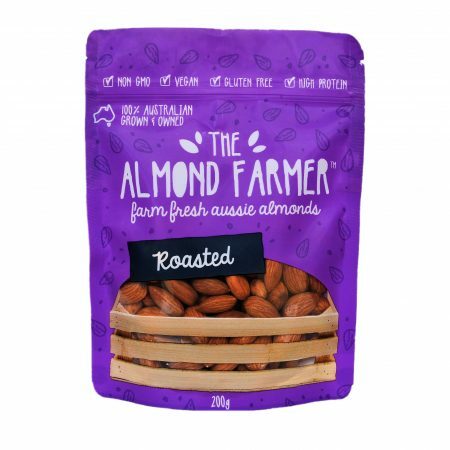 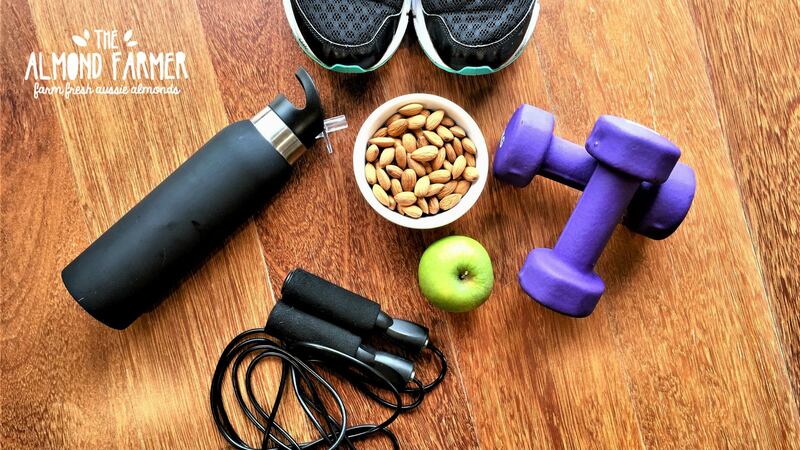 Our raw almonds arrive at your table in a convenient sized snap lock 200g pack for easy storage and to maintain freshness.